We offer FREE uk delivery when spend £40.00 upwards. Under the United Kingdom’s Distance Selling Regulations, UK Customers have the right to cancel the purchase contract at any time up to 14 days after the day of delivery. 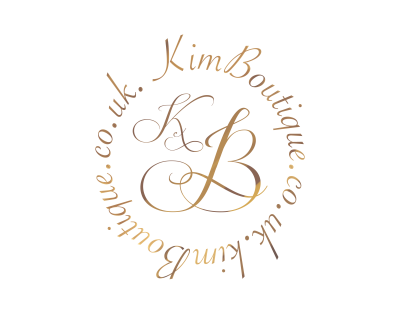 To exercise your right of cancellation you must inform Thread-X Fashion T/A kimsboutique.co.uk by emailing us at hello@kimboutique.co.uk quoting your order number and reason for return. If the item is faulty please notify us of the nature of the defect. We will then send you a returns order number. Please do not send returns without this number as they will not be processed. Once we have accepted your request you should return the item to us within 14 days. Except in the case of faulty goods, if you exercise your right of cancellation after the goods have been delivered to you, you will be responsible for returning the goods with the original packaging. You must take reasonable care to ensure the goods are not damaged whilst in your possession. On receipt of the returned goods a refund of the original purchase price will be made either to your debit/credit card or Paypal account. Please note this can take several days to appear on your account In the case of faulty goods we shall, after receiving notification and return of items refund the original cost of the item and any reasonable return postage costs. We cannot be responsible for items which are not received by us and would recommend that you use a recorded service to return valuable items.